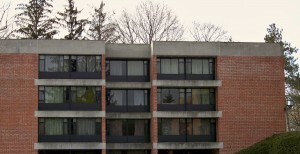 Want to know more about our student residences for sophomores, juniors, & seniors? Click on the links. 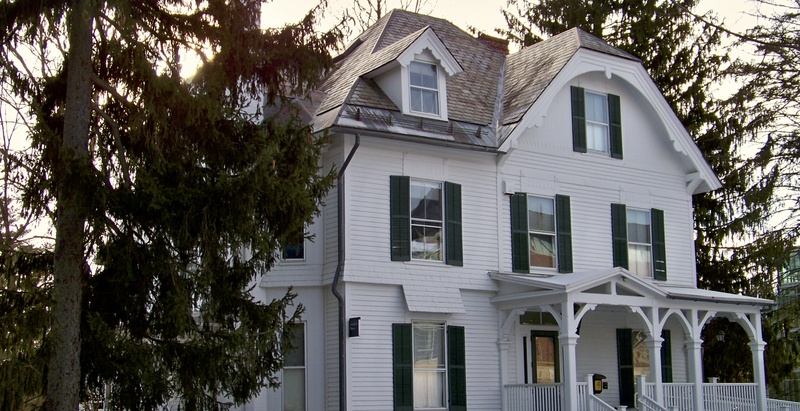 Agard boasts a welcoming common room, a country kitchen with stainless steel fixtures and appliances, and beautiful single and double rooms with unique architectural features. 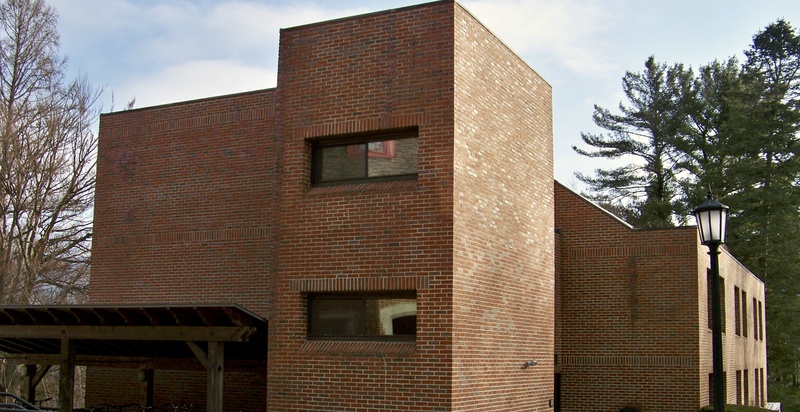 Agard is located near the Student Health Services Center, the Clark Art Museum, and Horn. 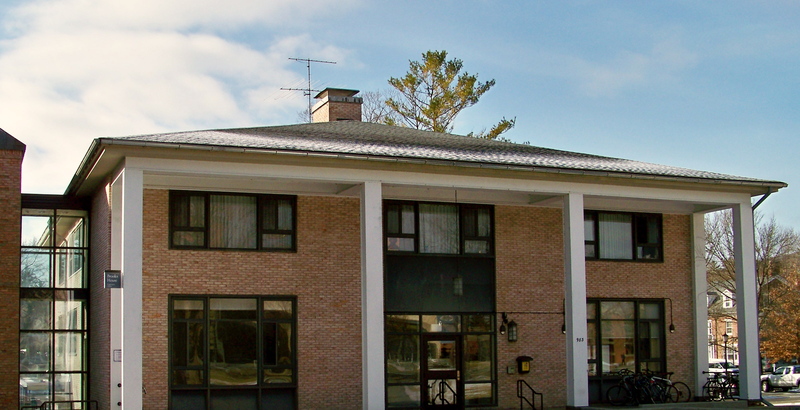 Brooks offers two nice common rooms on the first floor, and an additional common room/kitchen on the ground floor. Brooks is centrally located on campus next to Spencer House, and the Center for Learning in Action’s offices can be found on the ground floor as well. Bryant is one of four buildings known as the Greylock Quad. Bryant rooms boast huge windows that overlook the quad and towards Main Street. 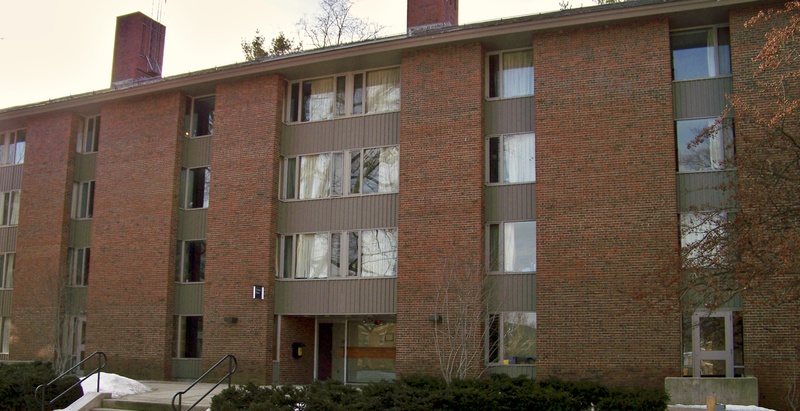 Residents will find singles arranged into suites with common rooms, and a nice kitchen. 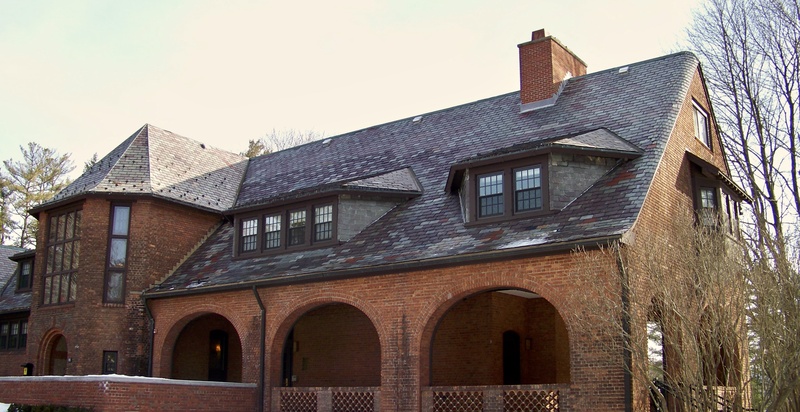 Bryant House is close to the ’62 Center for Theatre and Dance, and the quad has an easy-access path that leads to the Paresky Center. 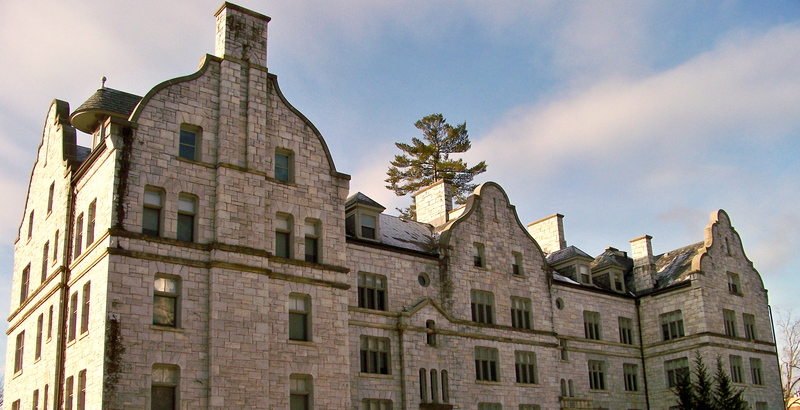 Carter is one of four buildings known as the Greylock Quad. 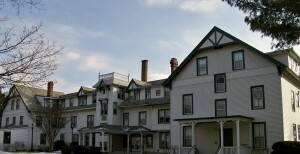 Carter boasts rooms with huge windows that look over the quad and towards the Williamstown Town Hall. 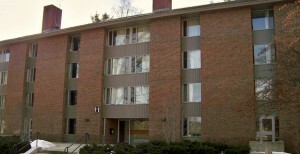 Residents will find singles arranged into suites with common rooms, and a nice kitchen. 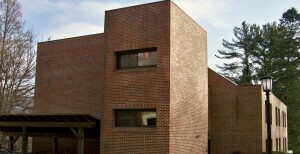 Carter is close to the ’62 Center for Theatre and Dance, and has an easy-access path that leads to the Paresky Center. 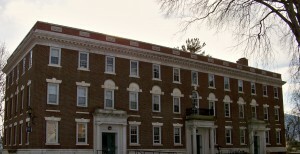 Currier has a feel of “lived-in charm and days-gone-by.” Bluestone stairs showing years of foot erosion from former students take you to the upper floors with rooms arranged in suite-like style and curved common rooms at each end. Ground floor rooms boast high ceilings and some have French windows and doors – in fact, very tall students can actually stand in the fireplace in one of the larger double rooms, which also has a curious stone head affixed to the mantlepiece. A small kitchen on the ground floor can be used for modest food prep. 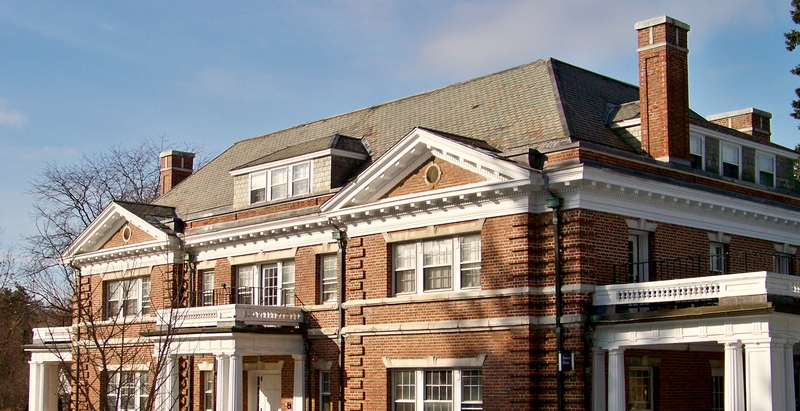 Currier is the home of the famed Currier Ballroom, a beautiful programming space that features rich wood paneling, high ceilings, and a piano. The Ballroom is a great space for classy social events and has hosted many Cap-and-Bells productions, balls, costume parties, and fancy dinners. 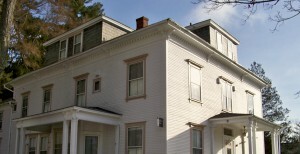 The former Williams Inn, Dodd is a white clapboard building located on the northeast side of the campus, comprised of singles and doubles – and almost every room has its own bathroom. Most Dodd rooms are large, and the house itself boasts hotel-like amenities, a spacious common area with a nice kitchen on the first floor, and a grand piano. 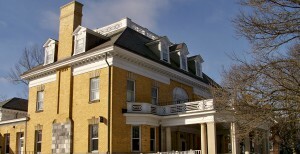 Dodd Commons and the Gibson Room are also located on the first floor, and host a variety of events throughout the year, including the monthly Doddceum Dinners for faculty, staff, and Dodd Neighborhood members. 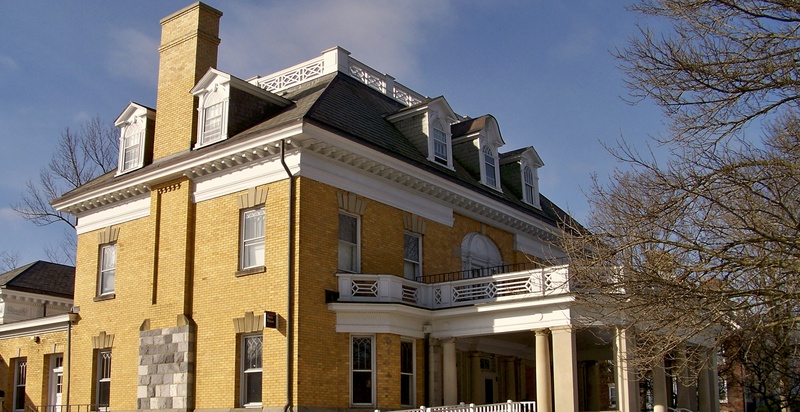 East was named for its geographical location to West College when it was built in 1842. 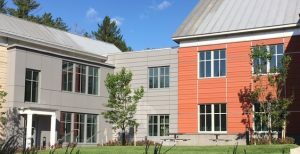 East offers a nice common room with a kitchen on the first floor, and is located very close to Goodrich Hall, the Williams College Museum of Art, and the athletic complex. 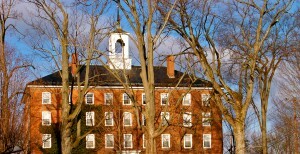 Fayerweather, or as it’s affectionately called “Fay,” is very similar in structure to East College. It was, in fact, called South College until 1905, when rags-to-riches Daniel Fayerweather’s long-argued will helped to pay for renovations. Fay offers a large common room and kitchen on the ground floor. 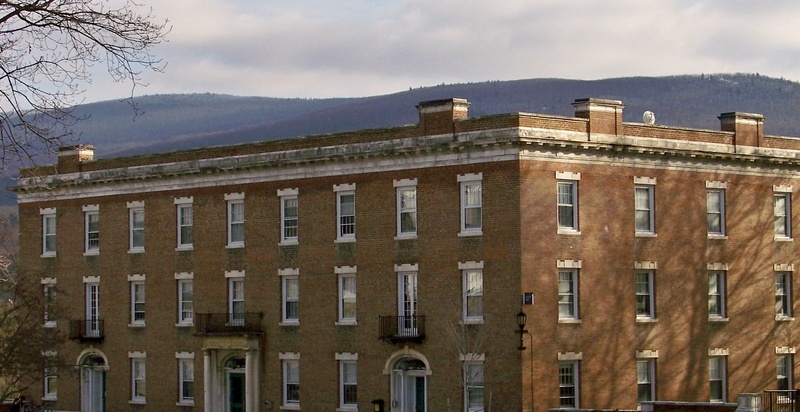 Fay is right next to the Williams College Museum of Art, and close to Goodrich Hall and the athletic complex. 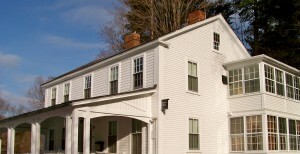 Fitch offers a number of options for suite-style living. The ground floor has a nice-sized kitchen and common area. Rooms have wood floors and, if you’re lucky enough to get on the 2nd or 3rd floor, you’ll have beautiful views of the quad and the surrounding purple mountains. 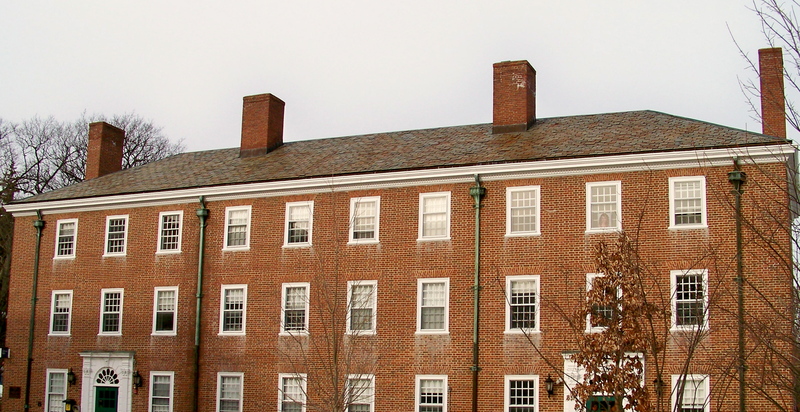 Fitch is very close to Driscoll Dining Hall and is located between Currier Hall and Prospect House. 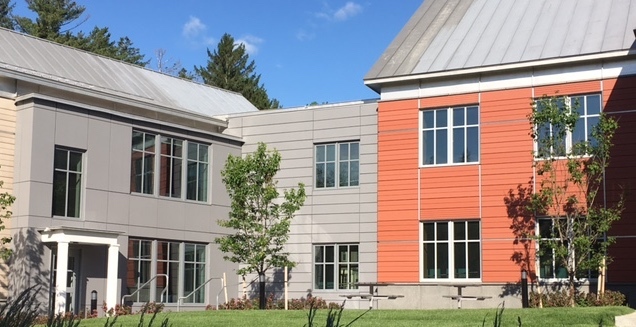 Garfield is BRAND NEW for 2019-2020! 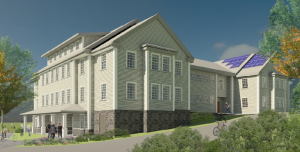 The new Garfield offers a kitchen & common space on the ground floor, common space on the first floor, and 4-person & 6-person suite-style living and laundry rooms on the first & second floors. Garfield’s spacious south lawn is great for barbecues, pick-up soccer games, or lying in the sun. In the winter, the hill by the house is a great spot for sledding. Garfield is located near Wood and the Center for Development Economics. 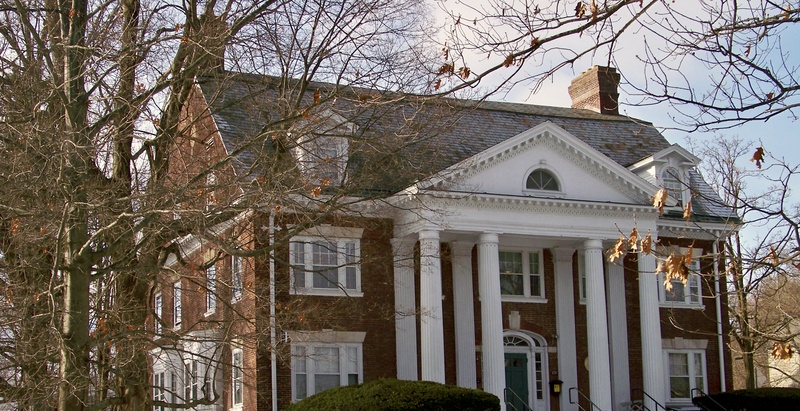 Gladden is one of four houses known as the Greylock Quad. Gladden rooms boast huge windows that look over the quad, towards the Williamstown Town Hall, and north towards the mountains. Residents will find singles arranged into suites with common rooms, and a nice kitchen. Gladden is close to the ’62 Center for Theatre and Dance, and the quad has an easy-access path that leads to the Paresky Center. 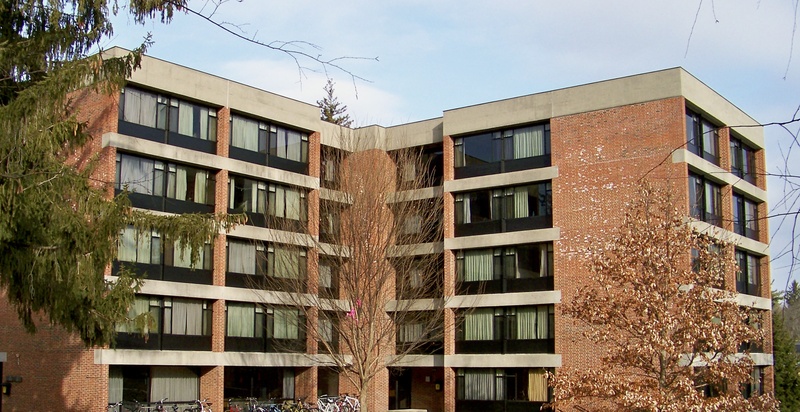 Goodrich offers big windows, nice porches, and spacious common rooms. Rooms on the third floor have views overlooking the wooded landscape. 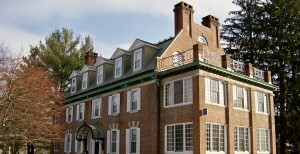 It’s close to Dodd House, Sewall House, the Center for Environmental Studies/Zilkha Center, and Stetson-Sawyer Library. Horn Hall, first opened in 2016, offers 6-person suites, pod lounges with kitchenettes for 12, a nice kitchen+dining area, a multi-purpose meeting/collaborative learning room, and a spacious & comfortable central living room. The backyard is a great place to hang out on a warm fall or spring day. Horn is located near the Student Health Services Center, Chadbourne, Agard, Brooks, & Spencer. 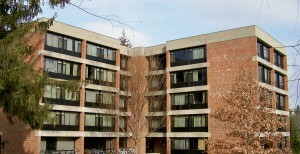 Lehman Hall is comprised of singles arranged mostly in suites. A kitchen and common area are located on the ground floor. 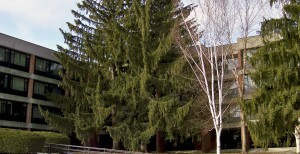 Lehman is located close to the center of campus; closeby buildings include Hollander Hall, Chapin Hall, Bernhard Music Center, and the Paresky Center. 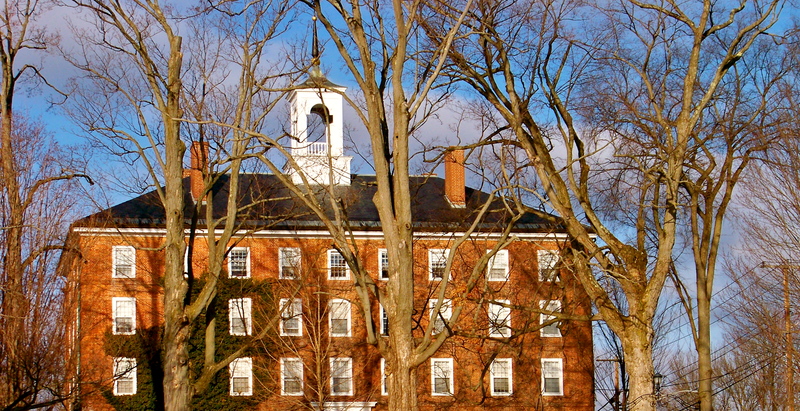 Mark Hopkins is one of four buildings known as the Greylock Quad. Mark Hopkins rooms boast huge windows that overlook the quad and towards the Williamstown Town Hall. 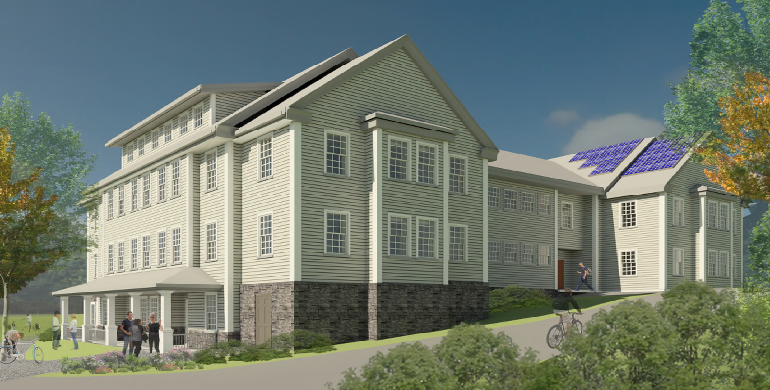 Residents of Mark Hopkins will find mostly singles arranged into suites with common rooms, and a nice kitchen. Mark Hopkins is close to the ’62 Center for Theatre and Dance, and the quad has an easy-access path that leads to the Paresky Center. 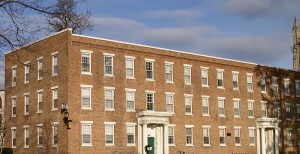 Morgan Hall sits on the corner of Main and Spring Streets, in the center of Williamstown and the Williams campus, and very near the science complex and West College. Morgan’s ground floor offers a welcoming common space and a beautiful kitchen. For at least the fall of the 2019-2020 academic year, the 3rd & 4th floors of Morgan are closed due to a roof replacement project on the building. Students who choose into Morgan 1st & 2nd floors can expect scaffolding outside of their windows & work being done on the building during weekdays from 9am – 5pm. 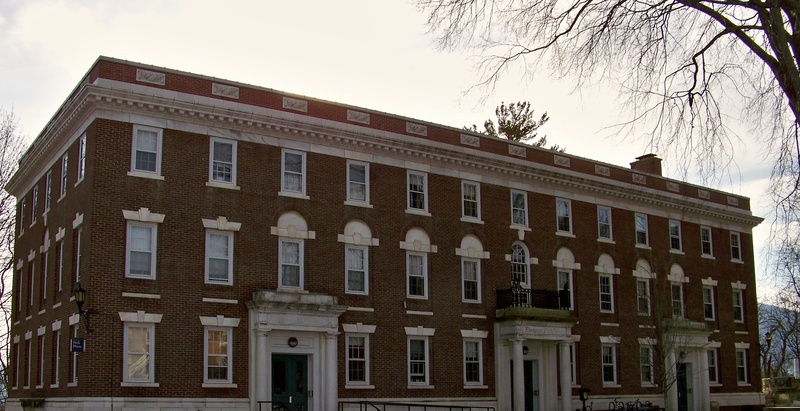 Please Note: the Lasell Bells are heard well by Morgan residents, and they cannot be turned off or adjusted, sorry! Perry has a lot of common space on the first floor, including a beautiful library that’s great for studying and resting, and an inner room known as the Goat Room, which is used for events & fancy dinners. A grand staircase takes you to the upstairs rooms. 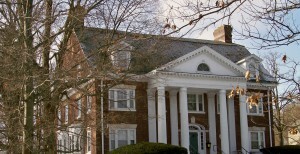 Perry is located on the corner of Stetson Court near Wood House, Weston Hall, and the Jewish Religious Center. Prospect boasts good common rooms throughout the building, and a spacious ground floor common room with a nice kitchen. 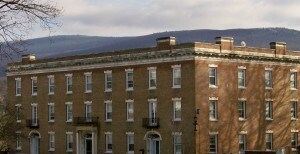 Most rooms have great views south towards the purple mountains and the football field, or north into the quad. 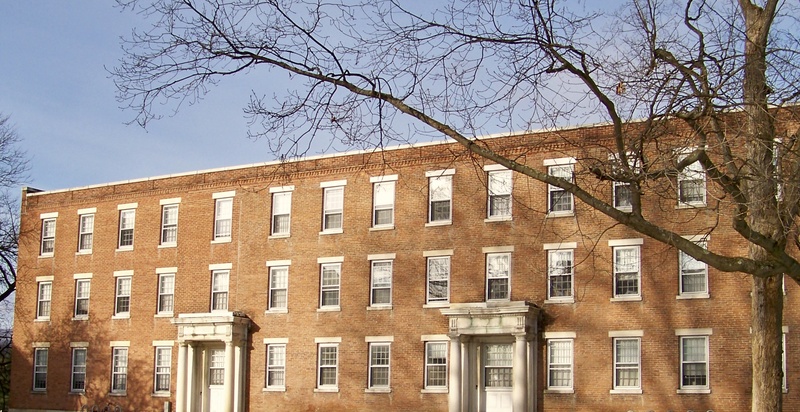 Prospect is located between Fayerweather Hall and Fitch House, and is very close to Driscoll Dining Hall and the athletic complex. 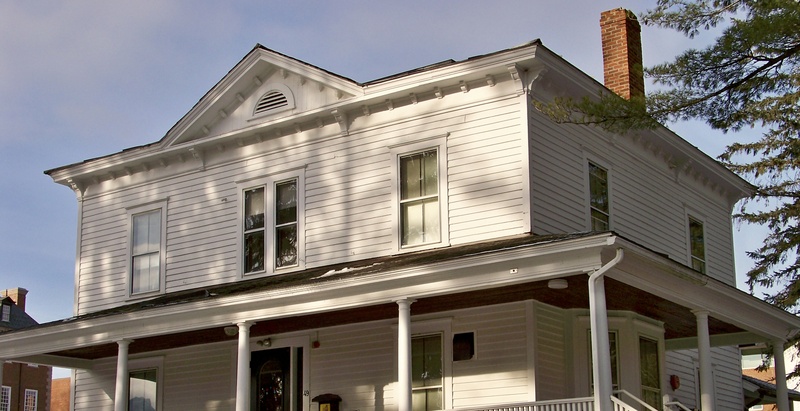 Sewall has been described by those who have lived there, as a place that truly feels like living in a home. However, there are no true common rooms except the kitchen and dining area. 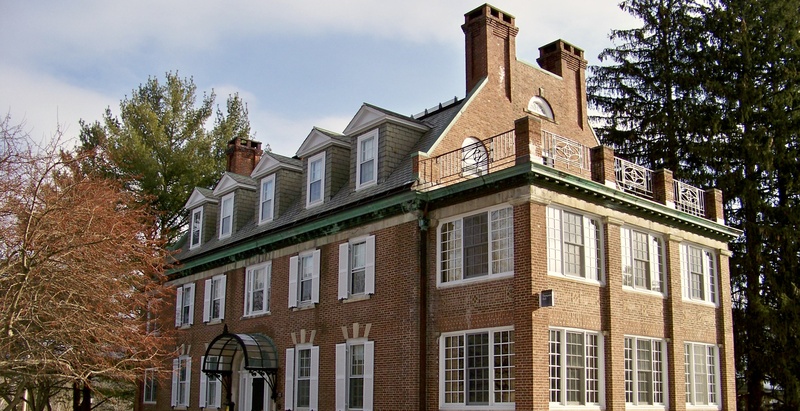 Sewall is located close to Dodd, Goodrich House, Stetson-Sawyer Library, and the Center for Environmental Studies/Zilkha Center. Spencer’s first floor is all common spaces, and includes two living areas, a kitchen, and a library. 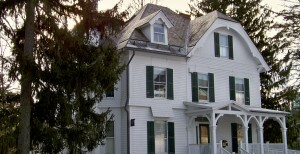 Second-floor rooms are arranged primarily as suites, and some rooms on the second floor look onto balconies & porches. Spencer is close to Brooks House, the science complex, the ’62 Center for Theatre and Dance, and the Paresky Center. Thompson is located behind Mission Park on the corner of Park Street & Lynde Lane. 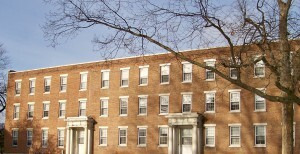 Formerly the College Infirmary (Health Center), Thompson has large central corridors lined with single and double rooms of varying size. 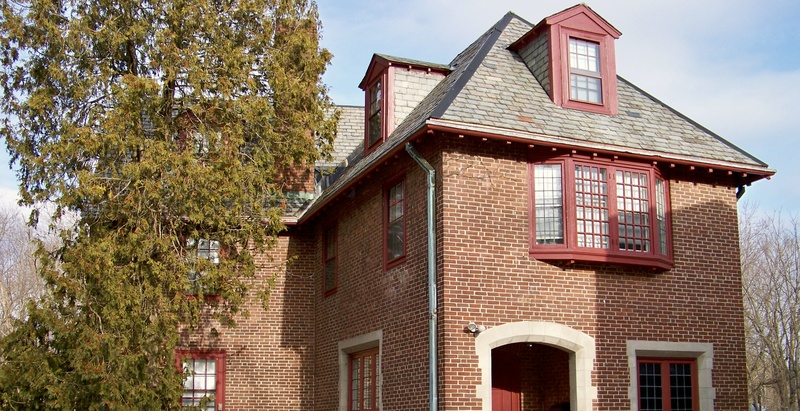 Nice common rooms and a beautiful kitchen add to this house’s charm, as does the history. 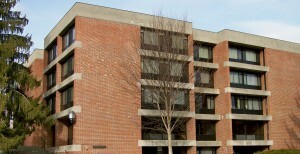 Thompson is close to Mission Park Dining Hall, the tennis courts, Tyler, and Tyler Annex. Tyler offers two grand living rooms on the first floor, and a nice kitchen. Most rooms in Tyler have hardwood floors and ample closet space — some even have old fireplaces which are now decorative. Students who live in Tyler will use Tyler Annex’s laundry facilities, but a covered walkway makes the trip easier. Tyler is close to Tyler Annex, Thompson, and Mission Park. 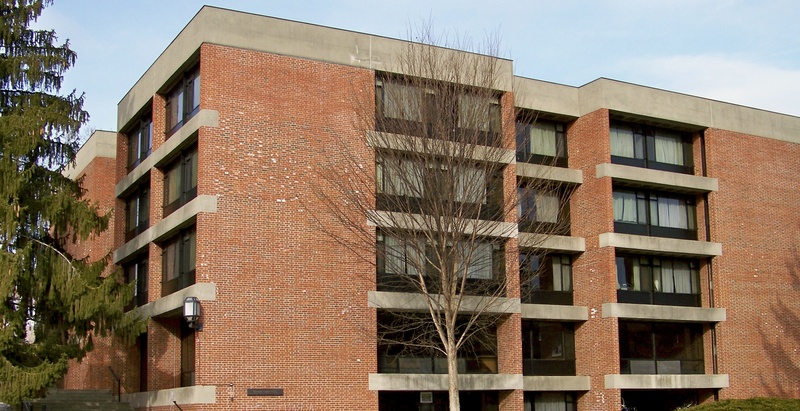 Tyler Annex offers nice common areas and a kitchen on the first floor. Bathrooms are semi-private, shared only by two people each. 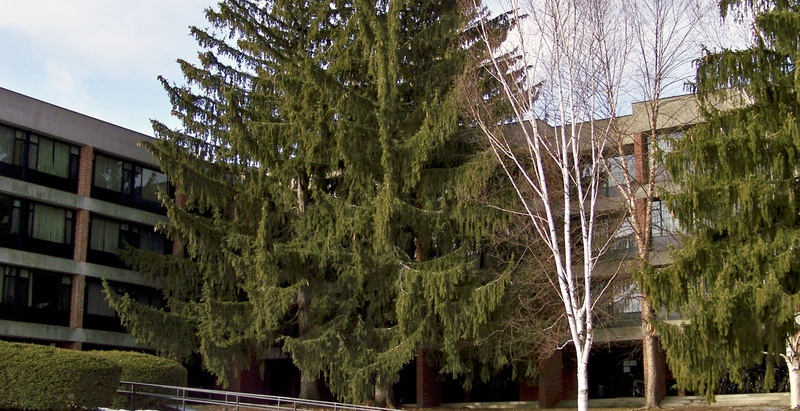 Tyler Annex offers a view of a small forested area beyond a nice lawn on the north side of the building (deer often graze on the local greenery there). Tyler Annex is next to Tyler House, and close to Thompson Hall and Mission Park. 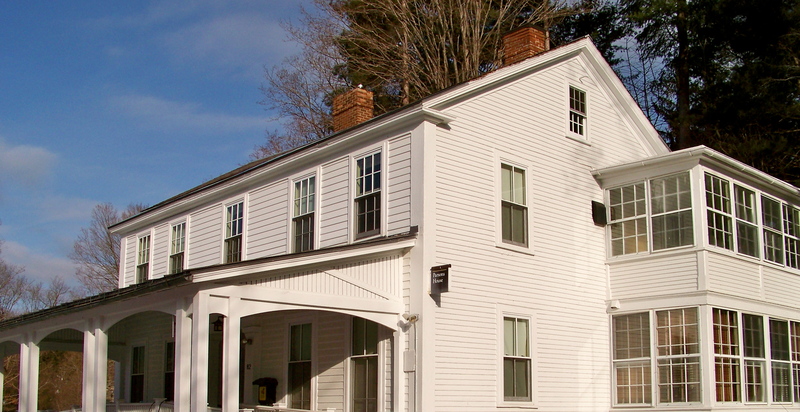 West is the oldest building on the Williams College campus, originally built in 1790. West boasts comfortable rooms, hardwood floors, a nice kitchen, and a large living room. West is located in the center of campus, near Spring Street, the Paresky Center, and the science complex. Wood House offers two beautiful living rooms on the first floor, as well as a study in the back, and a kitchen. The basement has a common space used for events and recreation space. Wood is located on the corner of Main Street and South Street, and is close to the ’62 Center for Theatre and Dance, Perry House, Garfield House, and the Greylock Quad.